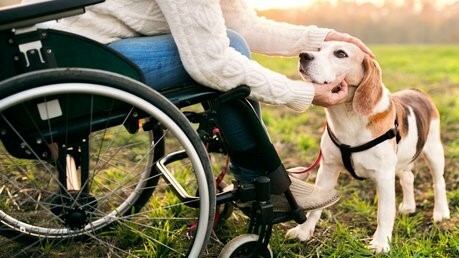 According to the ADA “Service animals are defined as dogs that are individually trained to do work or perform tasks for people with disabilities”. But this is not what makes up what a service dog is. They are the world to the people that require their assistance and in this article I will cover the question of what are service dogs? Service dogs are an important part of our society and for their companion they can be the difference between being unable to go out of the house and being able to conquer the world. These animals are amazing and deserve a ton of praise for the work and unconditional love they provide each and every day. What are the guidelines of a Service Dog? The ADA is the foremost rule-maker for service dogs and have their own regulations stating what is required of every service dog in order to be allowed in any public area. The more basic rules include that they must be leashed at all times and bathroom trained as to not ruin the areas they are permitted, and that they must be well behaved as to not ruin other public goers experiences. 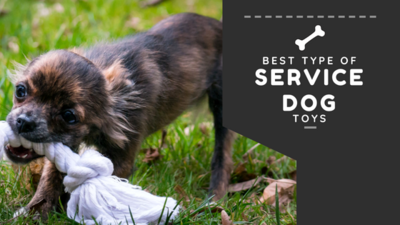 These serve as the basics for dog training when learning to become a service dog and are taught throughout their lives as to make sure they are still able to act appropriate. After the basic behavioral guidelines service dogs are required to be prescribed by a health practitioner to a patient they deem necessary. Once this happens the patients can look for a service dog trainer that trains dogs to the needs that they as an individual require. These trainers oftentimes have waiting lists but this is because they do exceptional work. 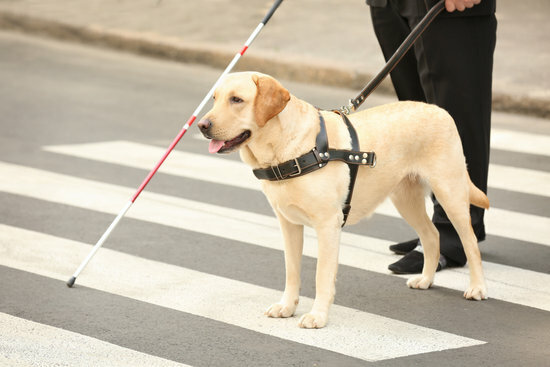 This is important because the more advanced training required of dogs to perform specific tasks for different disabilities is another requirement of the ADA. For the full document concerning Service Dog requirements check Here. Once all these requirements are met a service dog is now legitimate and able to assist their companion in any place that the public is allowed. This includes restaurants, airplanes, and any other private shop in between. What are the different kinds of service dogs? What are service dogs? 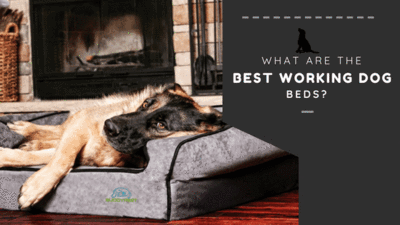 This can be a hard question as service dogs are trained for specific disabilities in order to perform the tasks that can help those individuals live without fear of anything getting in their way. There is no one overarching service dog, they are all different and these dogs are truly amazing and do some crazy things. 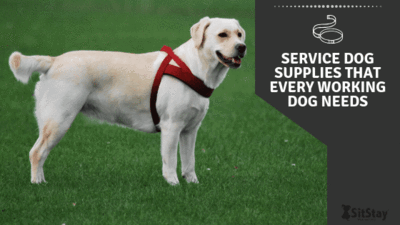 Check out this infographic over the different service dog jobs out there. As you can see these dogs play a vital role in helping out their companions on a daily basis and why they are allowed to follow them anywhere. One thing that must be known about service dogs is that they are not pets and are not treated as pets while they are working. This is why people ask that you do not pet them, because they can get distracted while working preventing them from doing their job if necessary. As I stated before to obtain a service dog you must have a prescription by a healthcare practitioner. This is what gives the authority to have a service dog in public and the dogs behavior must match the standards from there. If think you could benefit from a service dog make sure to ask your doctor to see if they think a service dog could benefit you. 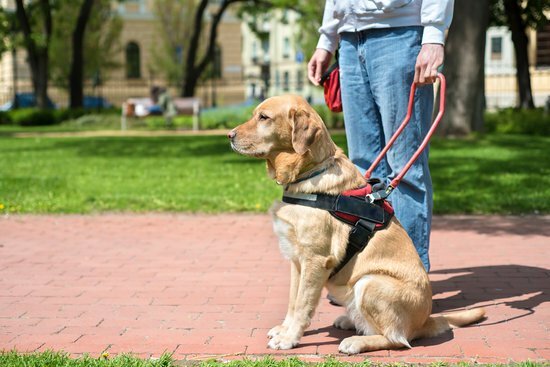 Many people also ask if their dog can be trained to be a service dog as well, and although this is possible it is extremely hard to learn the types of duties associated with a service dog. Some dogs are capable and have what it take however a large amount of service dogs are trained from super young ages to make sure they fit into the guidelines of what is required. Some breeds are also known to be better although any dog can be a service dog if trained properly. 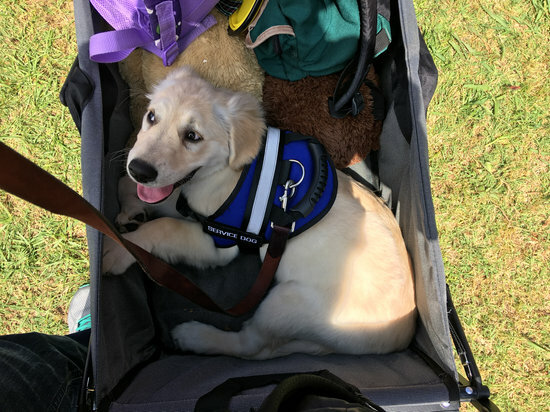 Service dog vests are not a requirement according to the ADA, however they can be incredibly beneficial when in the public. 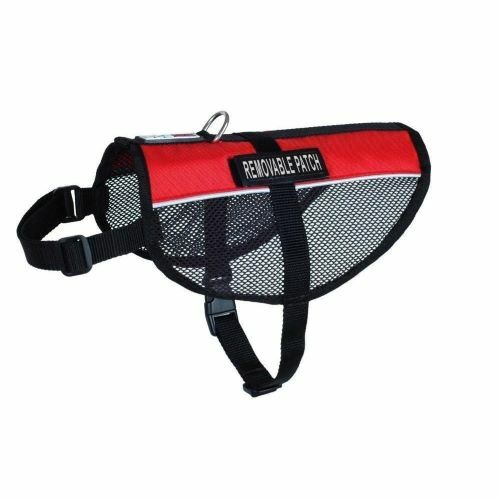 Although they hold no actual weight on their own service dog vests give the public the assumption they are a service dog and can prevent any unwanted complications. They can also include pockets for carrying medicine or other helpful things for their companions in times of need. Service dogs are miracles to people who need their assistance and can save lives on a daily basis. The amazing things they do every day allow their companions the ability to take on the world without fear and although we should not pet them while on duty they deserve all the praise in the world. If you have a positive story of a service dog you know feel free to share it in the comments. Also if you know anyone who could use this guideline answering what are service dogs feel free to share it with them.